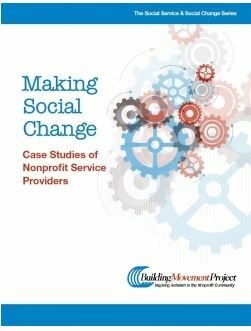 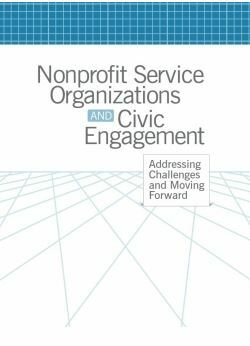 This report describes what took place during a national convening, held in 2007, on how nonprofit service organizations can support client and constituent civic involvement. 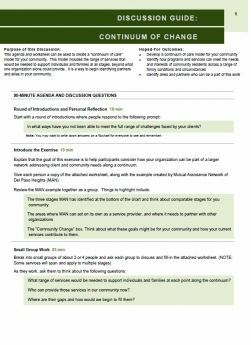 The Continuum of Collaboration is a chart that illustrates the spectrum of informal or time-limited collaboration to longer-term strategic alliances. 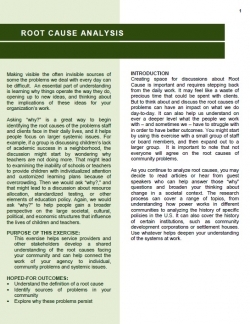 This can help your alliance to come to an understanding. 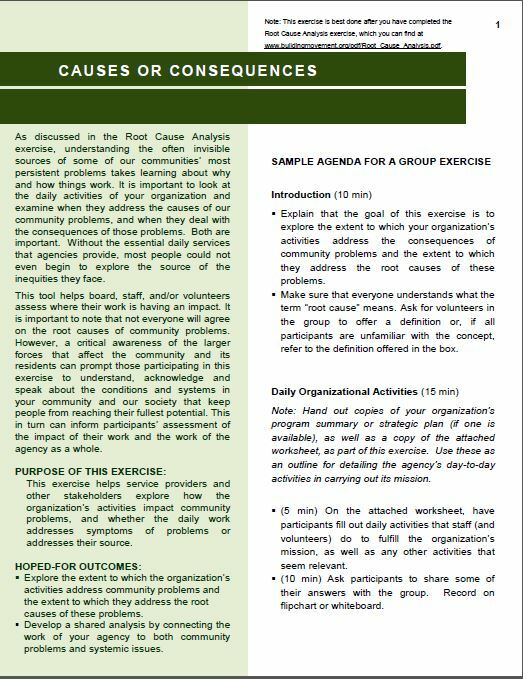 It can be used in an activity to further the understanding of the different types of organizing and when each is most effective. 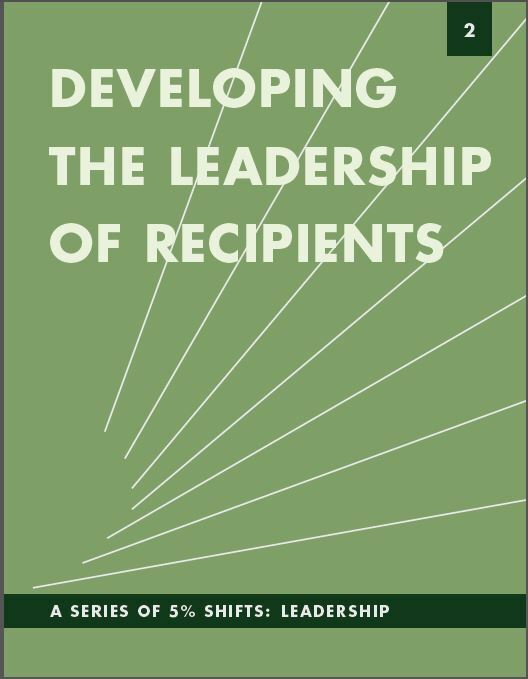 This mini report is part of the 5% shifts series and focuses on the ways in which two nonprofit organziations are working towards leadership development.